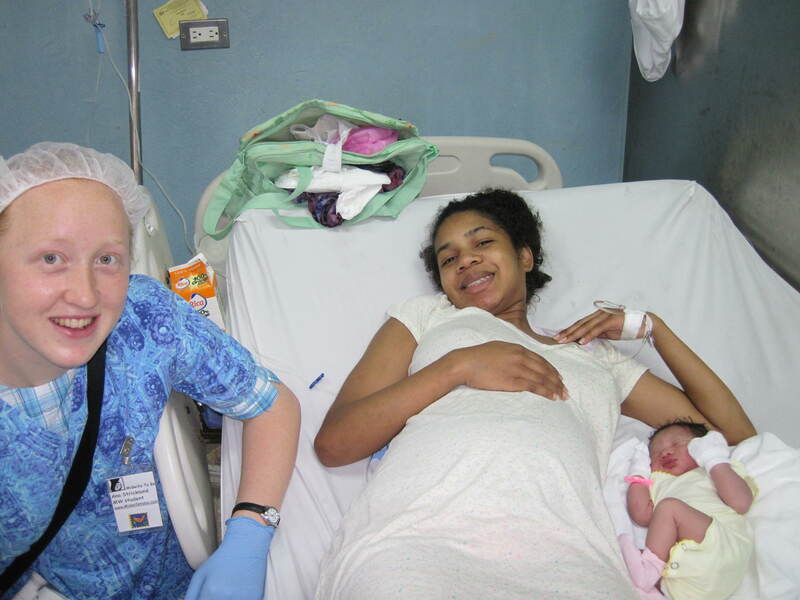 Hands on Midwife/ Doula/ Student clinical trip Jan 17-Jan 31, 2017 to Sandiago, Dominican Republic . We will be in a public hospital that does apx 25 births a day helping out in L&D and also PP . Doula To Be will be offered as a add on once there as a optional choice if desired at 1/2 price ($150) in addition to $500 preceptor fees for trip set up, and leading once there. Lodging , airfare , food and transportation are not included. We usually stay together at a low cost location near hospital and will also visit the ocean and local villege. Supplies are needed to bless the poor and live chats will be done to prep for trip.email Lisa for more info or for application at dancingmidwife@gmail.com .Note there will be 4-5 Lic Midwives on this trip so lots of chances to learn !